"'It’s a ghetto, he thought, a rural ghetto. The squalor in a city was all bulldozed together on the wrong side of some railroad tracks. But out here the squalor was spread out over dozens and hundreds of square miles.' 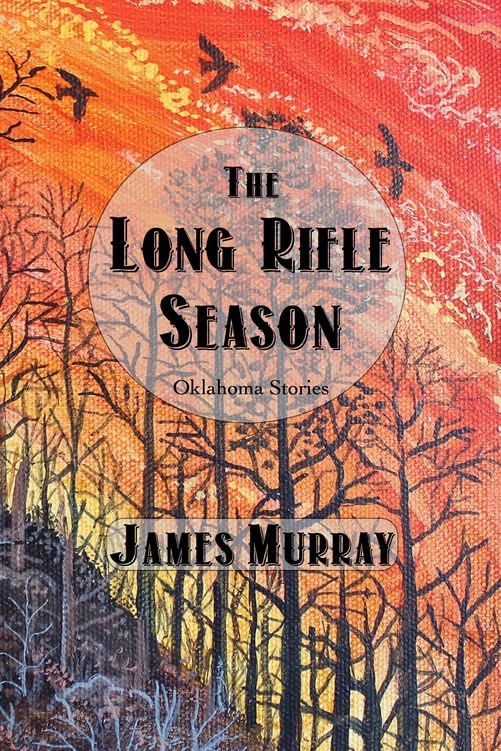 Murray populates this Oklahoma, 'this continuation of the frontier by other means,' with a deft historical and cultural congestion of intimate minutiae that comprise the substance of a specific and geographically unique kind of hard living. The Long Rifle Season captures the relentless and unforgiving sensory assault of earthen Okie humanity with the vernacular dexterity and quiet lyrical wisdom of a good front porch yarn.